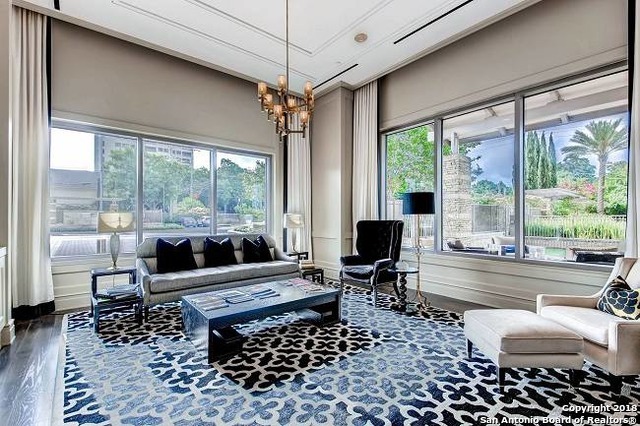 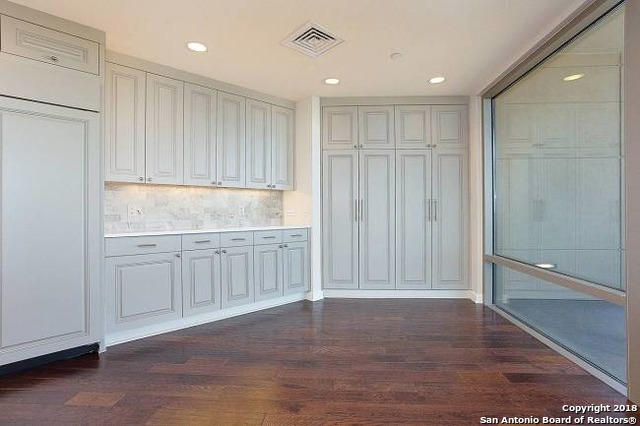 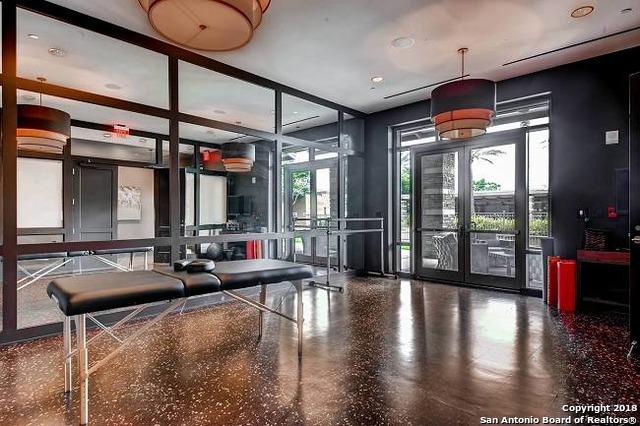 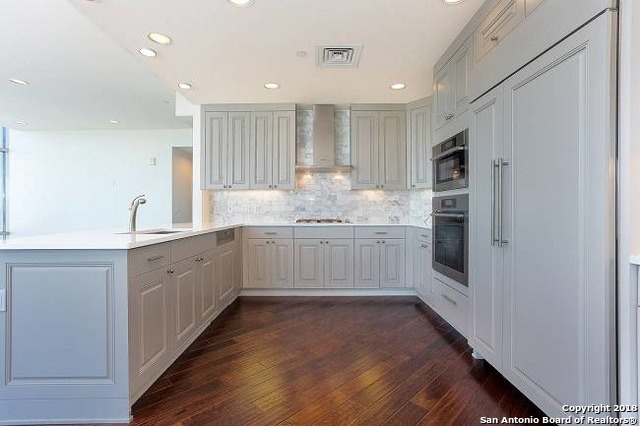 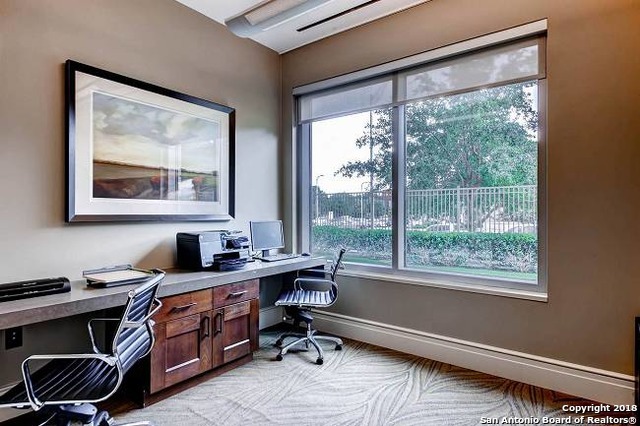 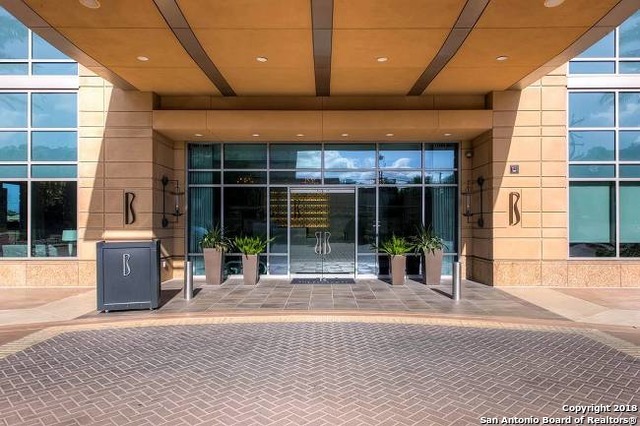 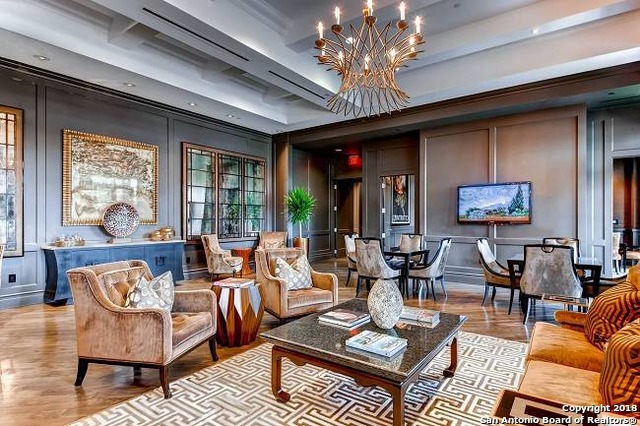 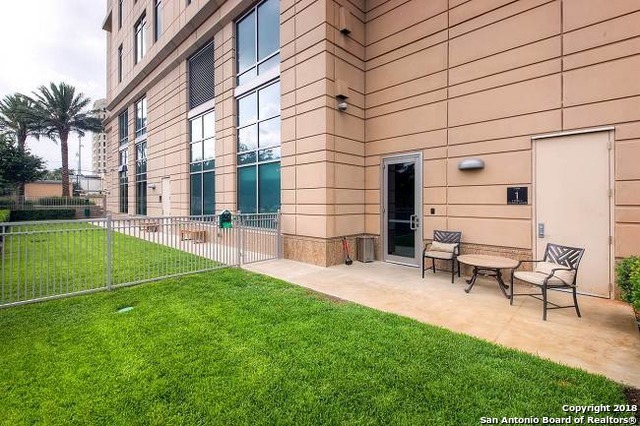 Elegant living in San Antonio's Premier High-rise. 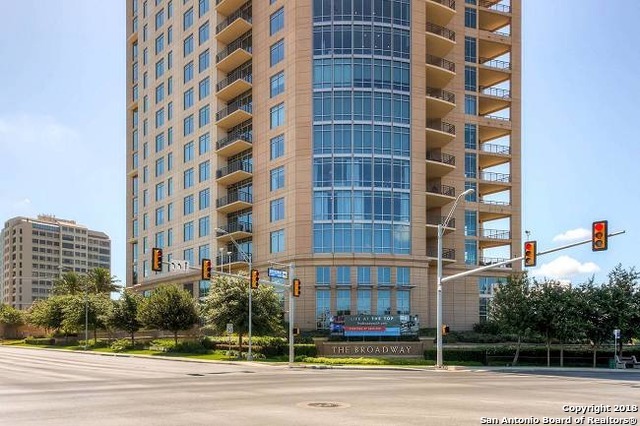 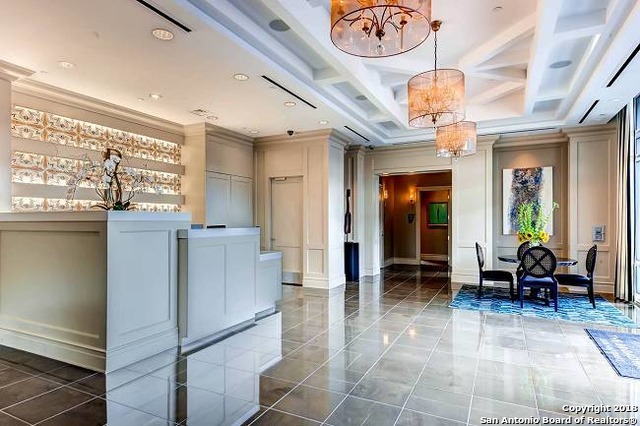 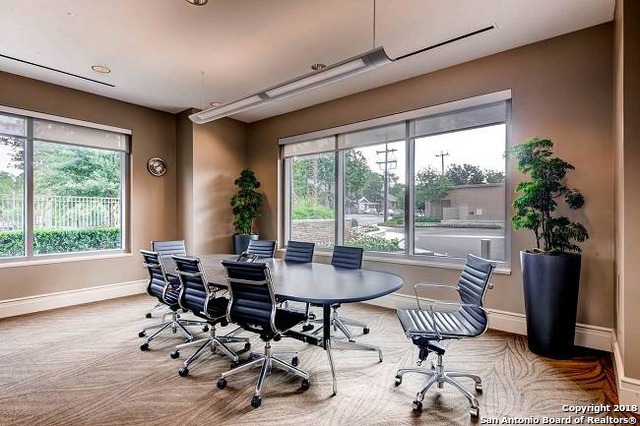 This amazing condo wraps around the building offering outstanding views and two large balconies. 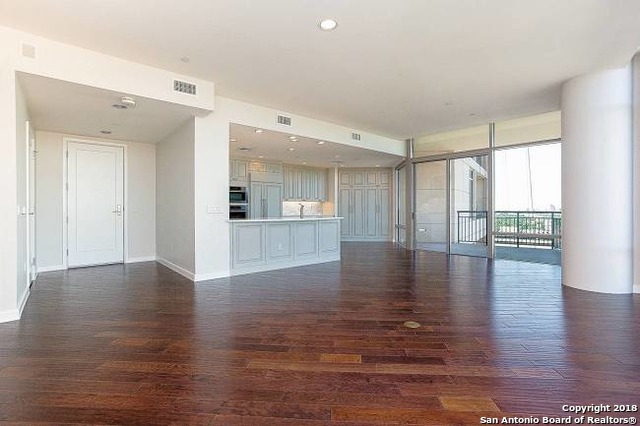 Expansive floor plan with two large living areas, separate library/study. 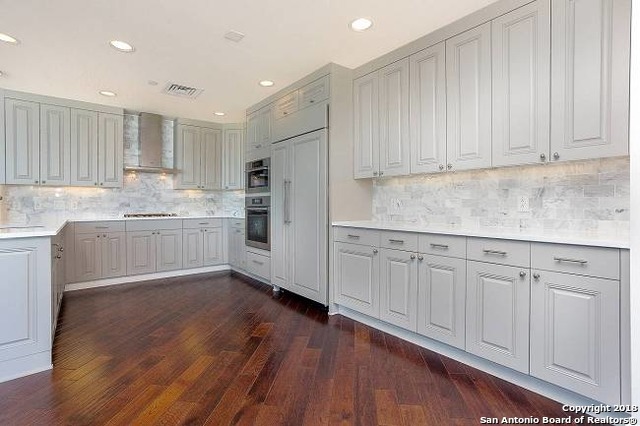 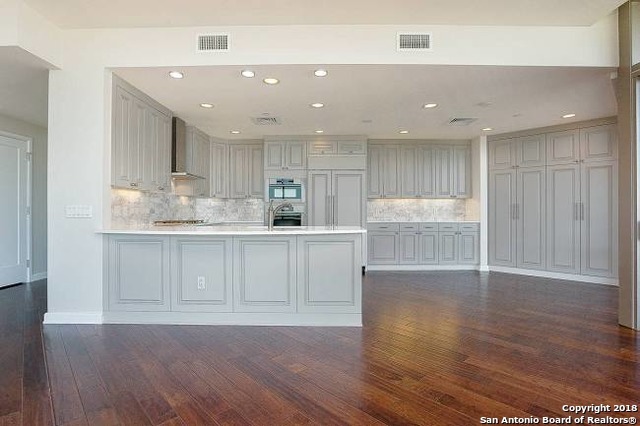 Opulent open kitchen for entertaining, features granite countertops, top of the line appliances with gas cooking. 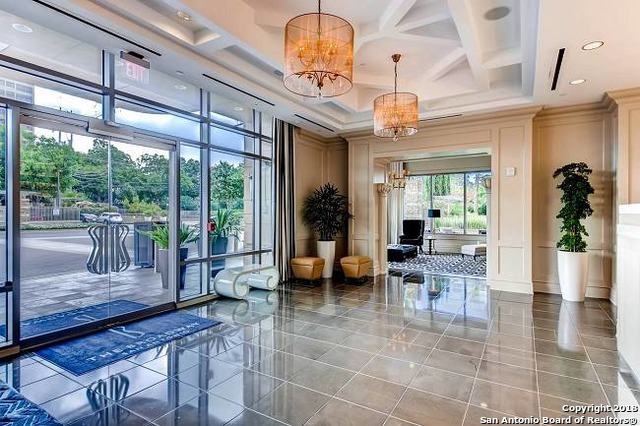 Family room balcony offers a quiet space for relaxing. 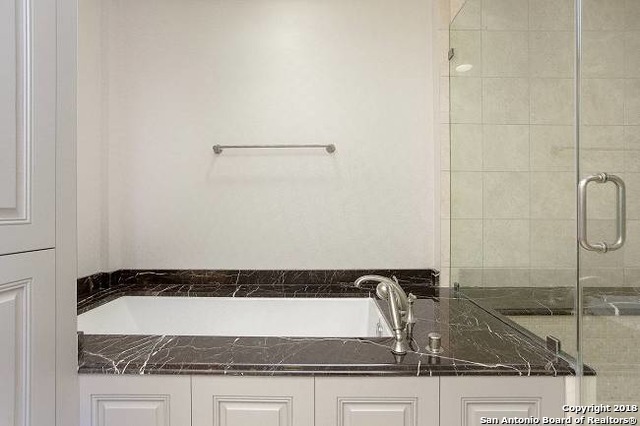 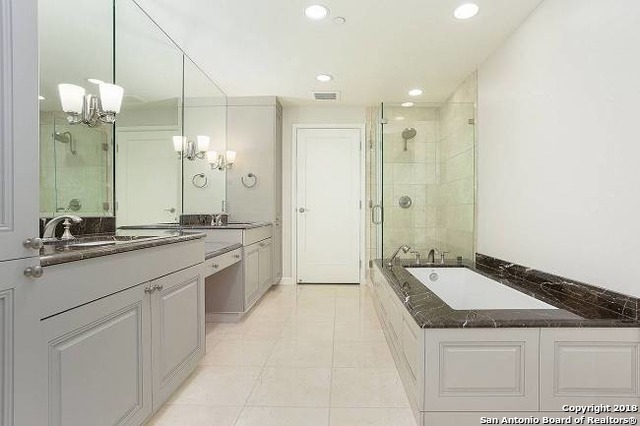 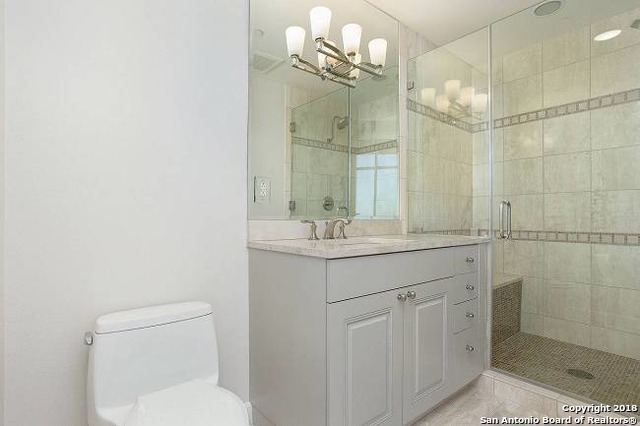 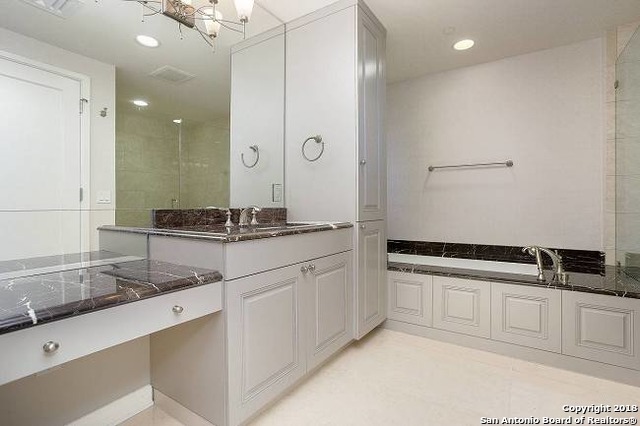 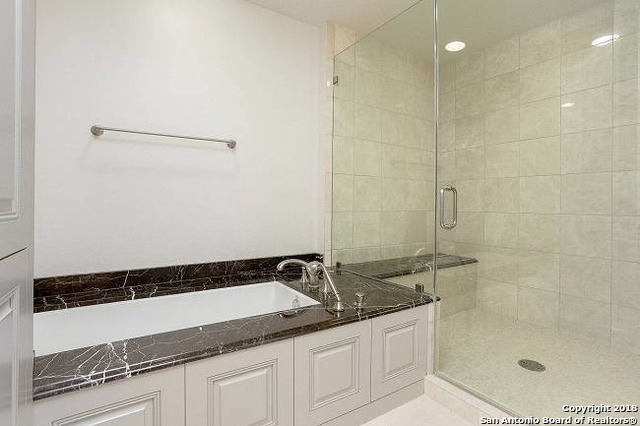 Master bedroom with walk-in closet and beautifully equipped spa bath. 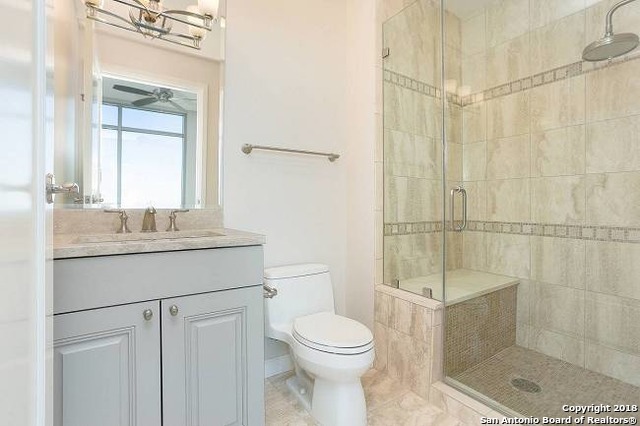 Three additional bedrooms and baths. 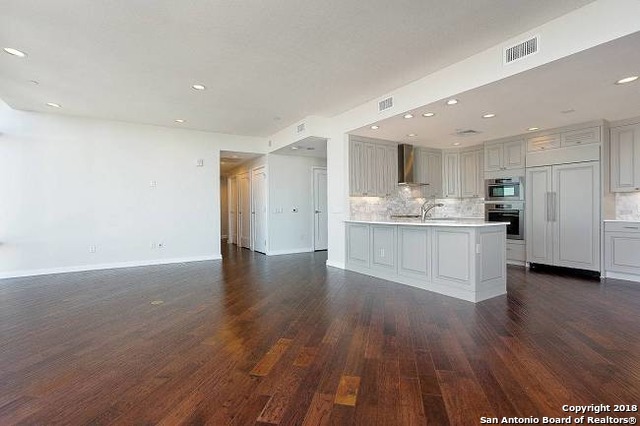 I would like more information regarding the property at 4242 Broadway, San Antonio TX 78209 - (MLS #1313439).